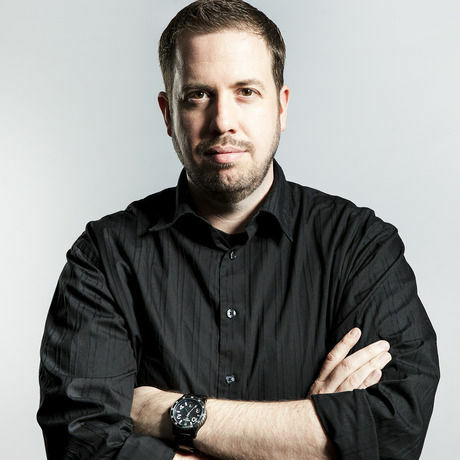 Derek Fridman is an award-winning creative director known for transforming complex usability problems into beautifully simple and intuitive interfaces. With a background in both user experience and visual design, Derek brings a unique perspective to all his work. He has applied his expertise on projects for brands such as Audi, Coca-Cola, Disney, HBO, and Lowe’s. Born in Puerto Rico, he has worked on both coasts and in Europe for several agencies including Huge, SapientNitro, Razorfish and MRM//McCann.